At EnMart, our goal is to provide you with a carefully chosen selection of the most popular, best selling and best quality items. 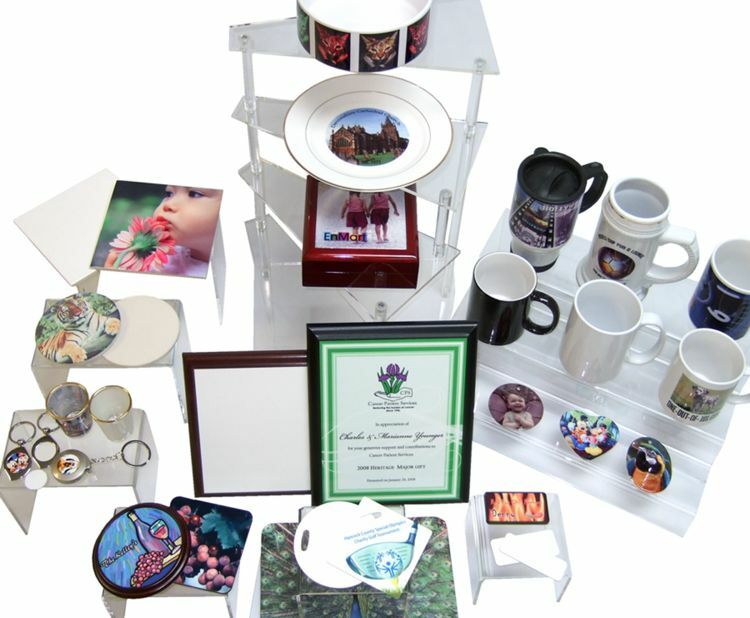 All of the quality sublimation blanks that we offer here have been hand selected in conjunction with our suppliers to be the top selling products that are available today. We also don't make you purchase an entire case of an item - simply buy what you need. For an in depth view of dye sublimation and lots of helpful hints about the process, view and download the Dye Sublimation Guide.